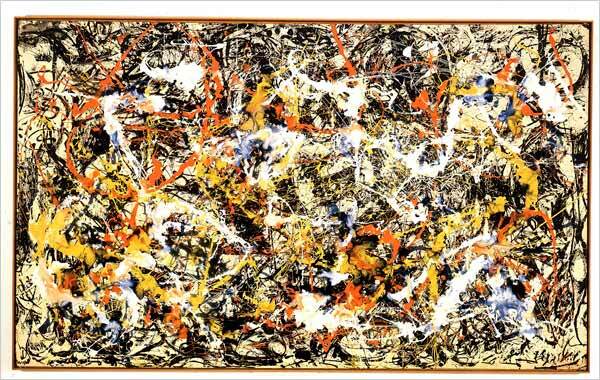 Up now at the Jewish Museum in New York City is “Action/Abstraction: Pollock, de Kooning, and American Art, 1940-1976”. 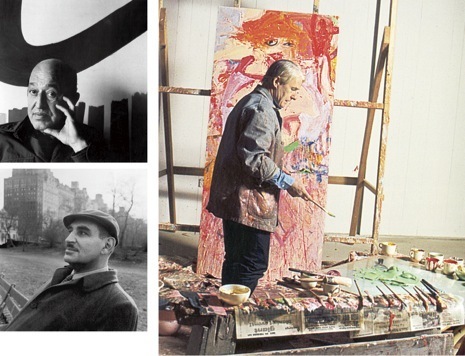 The exhibition includes over 50 key works by 32 artists involved in the Abstract Expressionist movement, including Jackson Pollock, Willem de Kooning, Helen Frankenthaler, and Mark Rothko. 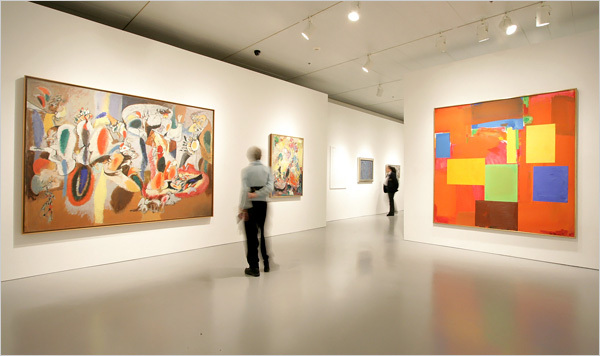 A unique aspect of the show is how the work is shown through the perspectives of the two leading art critics of the time, Clement Greenberg and Harold Rosenberg. 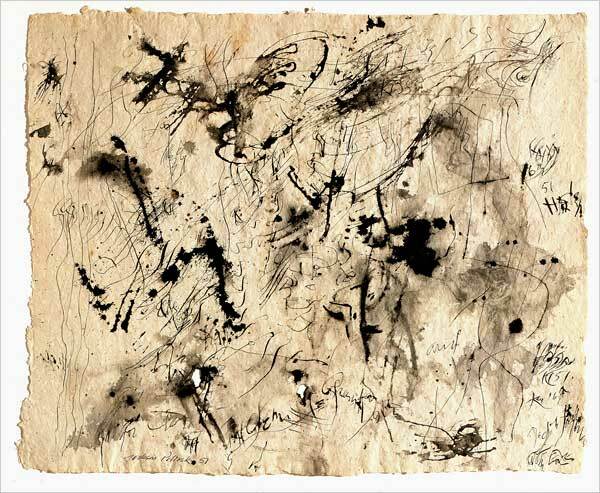 The Abstract Expressionist artwork that fills the walls of the museum until September 21st is accompanied by texts and opinions, photographs, and film clips of the two prominent critics. 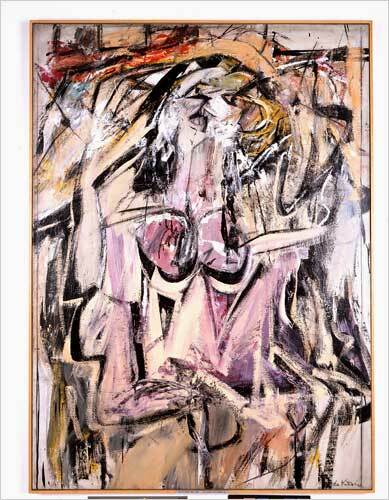 Clement Greenberg and Harold Rosenberg were both born in New York to Jewish immigrants, and throughout the span of their careers they became known as prominent rival art critics. The exhibition highlights essays written by each critic that were published in ARTnews, Partisan Review and other magazines. This entry was posted on Thursday, September 4th, 2008 at 3:25 pm	and is filed under Go See. You can follow any responses to this entry through the RSS 2.0 feed. You can leave a response, or trackback from your own site.